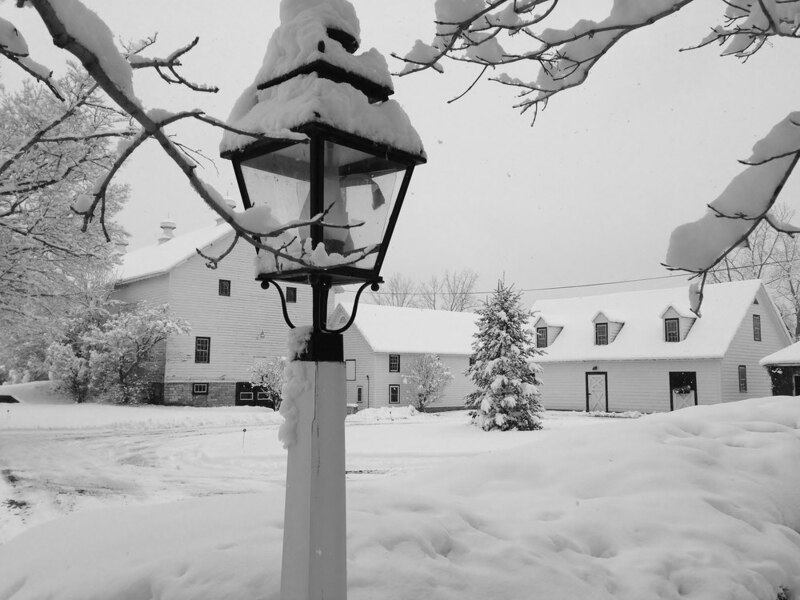 We started our cheesemaking business in St. Johnsville, NY in 2014, on a farm with a long history. The General Cochran Farm was established in 1790, on land granted to General John Cochran in recognition of his distinguished service during the Revolutionary war (See “General Cochran And The Farm” ). Located in the Mohawk Valley, the farm benefits from the abundant moisture and seasonal variety of the local climate. This is dairy country, with rolling hills and plenty of rainfall. Just as wines express their terroir, our cheeses embody the flavors and scents of our location. They capture the mists that roll across our fields, and our St. Johnsville’s buttery texture reflects the rich grains and grasses consumed by the goats. 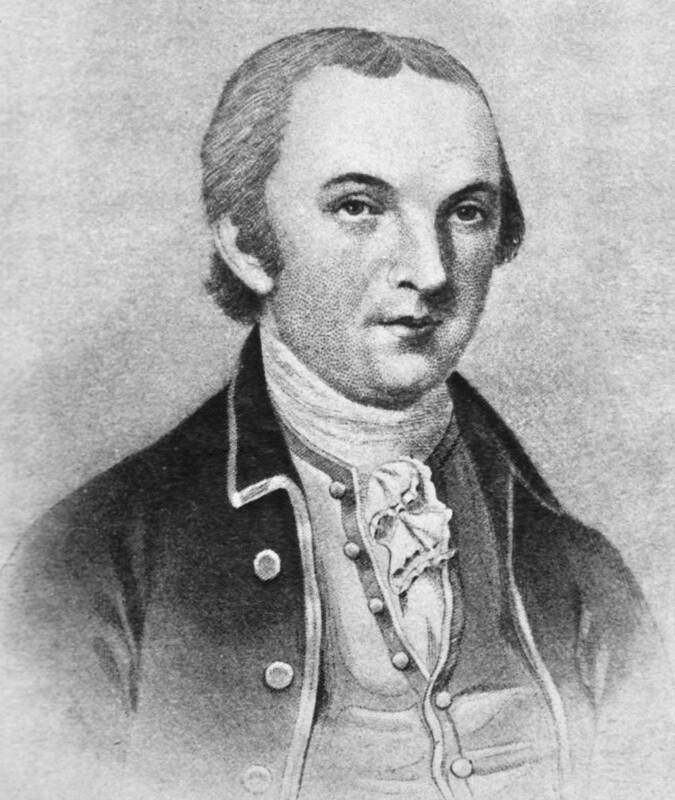 General John Cochran built the farm around 1790, after serving as Surgeon General of the Continental Army under George Washington. Washington considered him a friend, as well as his personal physician. The Marquis de Lafayette, also a friend of Cochran’s, credited “the good doctor” with saving his life on two occasions. Alexander Hamilton was a frequent visitor in the early years, and rumor has it that Joseph Brant, chief of the Mohawk nation, stopped in briefly. Fast forwarding to the 20th century, the farm changed hands several times. During the middle part of the century, award-winning Holstein – Friesians were raised on the farm. Their descendants can still be found on dairy farms locally and throughout the country. In the 60’s the farm auctioned off a celebrity bull for $1million! More recently, Standardbred race horses were raised and trained on the half mile track behind the big barn. We feel incredibly fortunate to pursue our vision on a farm with such history, and are pleased to reestablish a French and American presence here, echoing Cochran’s friendship with Lafayette.